Brendan is Chief Executive Officer of Clark Capital Management Group. 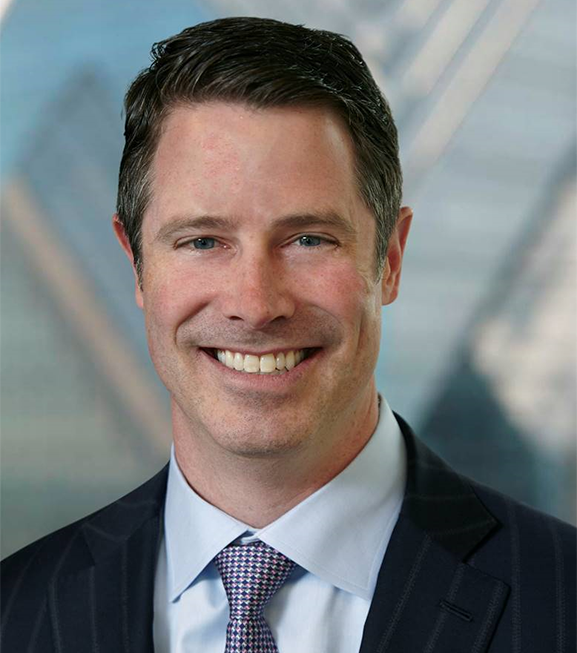 As the Firm’s leader in defining and executing its vision and strategy, Brendan is tasked with aligning Clark Capital’s mission with its stakeholders’ needs. He oversees all of the Firm’s business lines, including custom-tailored strategies for high-net-worth investors, 40 Act products and strategist model delivery, and works to develop and enhance strategic partnerships while creating opportunities for growth. Brendan’s leadership of the Executive Team ensures that Clark Capital maintains its consistent, firm-wide focus on delivering world-class asset management strategies and services to advisors and investors. Brendan joined Clark Capital in 2001 and held positions of increasing responsibility, including Executive Vice President of Business Development. In this capacity, he played a key role in significantly increasing the Firm’s assets under management. Most recently as President, Brendan led the transformation of Clark Capital into a world-class asset management firm, directing all business development and marketing efforts and overseeing the creation and execution of key strategic relationships with broker-dealer partners and national platforms. He earned a B.S. in Economics from the University of Delaware, holds the Chartered Financial Analyst® designation and is a member of the CFA® Institute and the CFA® Society of Philadelphia.